Those that move to the village of Ealing generally stay many years; it’s a popular place to move up in Ealing rentals real estate without moving on. Highly desirable due to open green spaces and nearby parks, Ealing rentals are a combination of the charm of the Old Victorian homes that stand proud to this day, many of which have been turned into flats for rent. Ealing’s city buildings were more of a Gothic style, though there are more modern places to live like Ealing Village, (Art Deco architecture) housing estate as well as The Curve and The Apex new builds in Ealing rentals. Ealing rental flats abound all the roads around Ealing Commons, and rental prices are stable but mid to upper range; expect prices for a 2 bedroom Ealing rental in the mid to upper one thousand and approximately 70% higher for a 3 bedroom Ealing apartment. The location and ease of getting into downtown make it a favorite place to live for those working in the city and Ealing is a low crime area. There is a large mall in Ealing and shops and a farmers market, so plenty of shopping is around. In addition, there is the oldest UK film studio, Ealing Studios that’s been operating since the early 1930’s. The residents of Ealing have a large community network and work to make sure that the area maintains its old village charm. 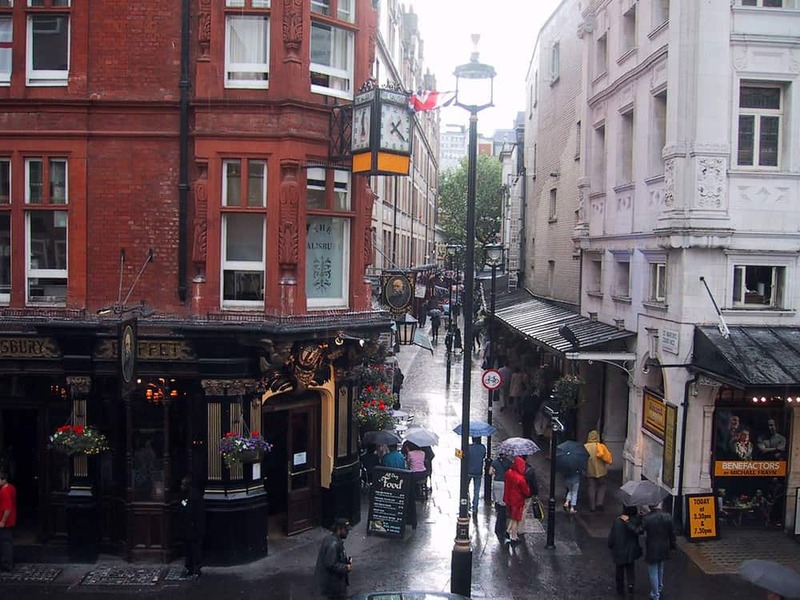 Yet there is no shortage of things to do, nor places to eat, shop and be entertained, it’s definitely keeping with the West end restaurant scene, but light on the night clubs which is an asset to some. Want to know more about Ealing Rentals? As with many areas in the West end, it seems to attract a number of ex-pats from New Zealand, Australia, and South Africa. Ealing rentals are also home to a great many Polish and Irish individuals who are well into second and third generations now. You’ll find many an Irish Pub in the neighborhood and a few galleries but not the large art scene that is present in other neighborhoods, but there is a community art collective called the “Ealing Art Group”. It also has a theater that shows something new approximately every fortnight at The Questors. What it does have that other areas don’t is a series of summer music festivals, comedy festivals and summer events from June through August each year. Ealing and its surrounding areas have a number of parks; Walpole Park is the largest and home to the annual Jazz festival, as well as some other various festivals. Osterley Park and Gunnersbury Park both have long trails for nice leisurely walks and the somewhat smaller Lammas Park offers a number of beautiful gardens. There’s also Ealing Common green space area off Grange Road where there are more Ealing rentals. There is endless shopping both in the current mall and in any number of shops along the village area. You can enjoy plenty of outdoor spaces, particularly al fresco dining, and the Irish Pubs previously mentioned like Finnegan’s Wake, O’Neils and The Firkin. Restaurants in Ealing range from the trendy to the casual and a little of everything in between; Charlotte’s Place won London Restaurant of the Year two years ago, and if it’s a big place you’re after, The Drayton Court Hotel/Pub is sizeable enough to satisfy the thirstiest of patrons. While there are a number of bus stops all along the throughways’, there are a few train stations and a number of tube stations to access convenient Ealing rentals. There are three national rail stations; Drayton Green, Ealing Broadway, and West Ealing. The Zone 3 tube stations are both north and south Ealing, Park Royal, Northfields, and Ealing Common which all connect to the Piccadilly line, and Ealing Broadway and Hanger Lane servicing the Central line, and Ealing Common and Ealing Broadway also connecting to the District line.